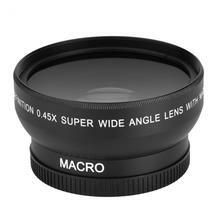 This item is crafted by premium optical glass, wide angle lens allows wider view, suitable for photography of big families and scenery. 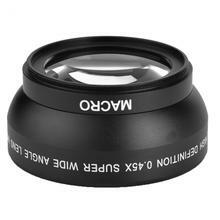 The detachable built-in micro lens allows you to take close-ups and ensures high resolution of images. 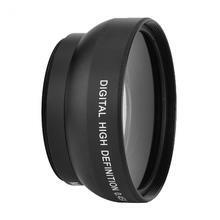 This lens fits 52mm lens only, but can still works on all camera with lens filters with 52mm thread. 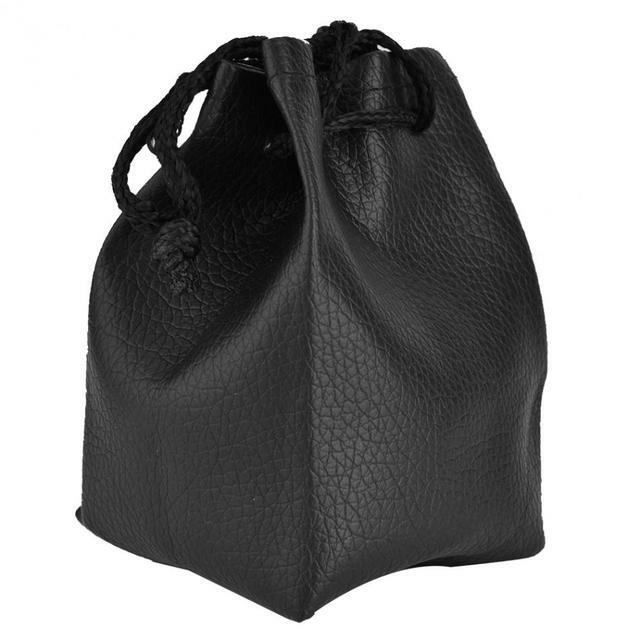 This item is ideal for photography lovers. 1. 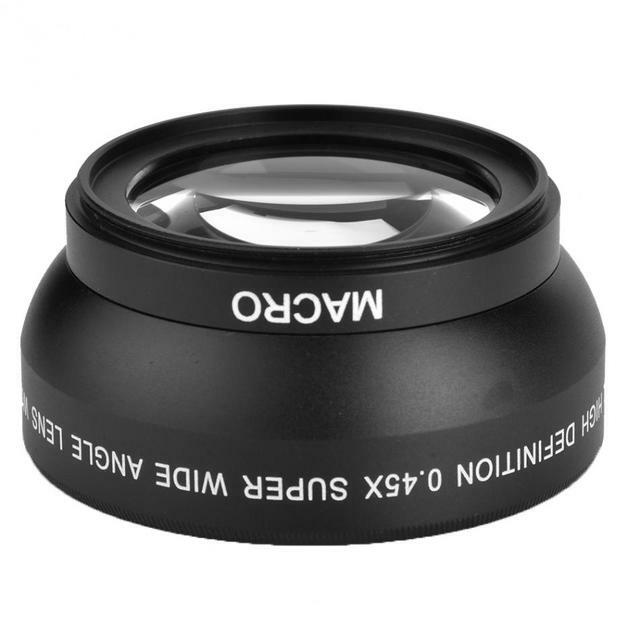 Made of premium optical glass, clear with excellent translucency. 2. Wide angle lens provides wider angle views. 3. 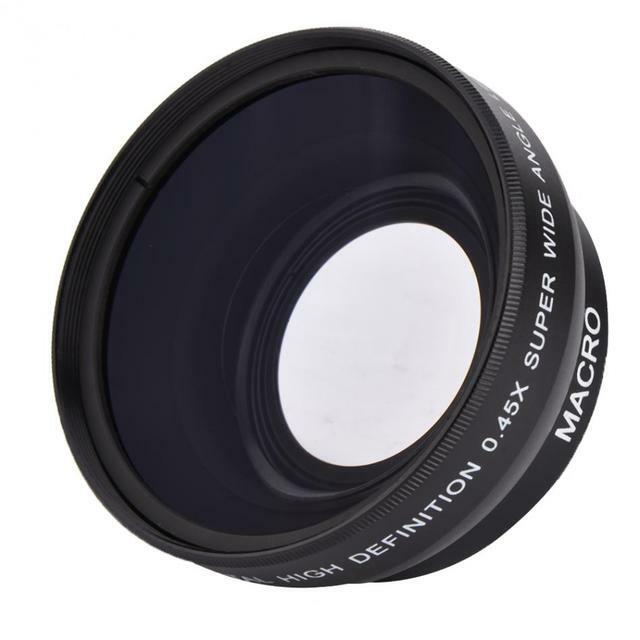 Built-in macro lens allows you to take extreme high resolution close-up shots. 4. 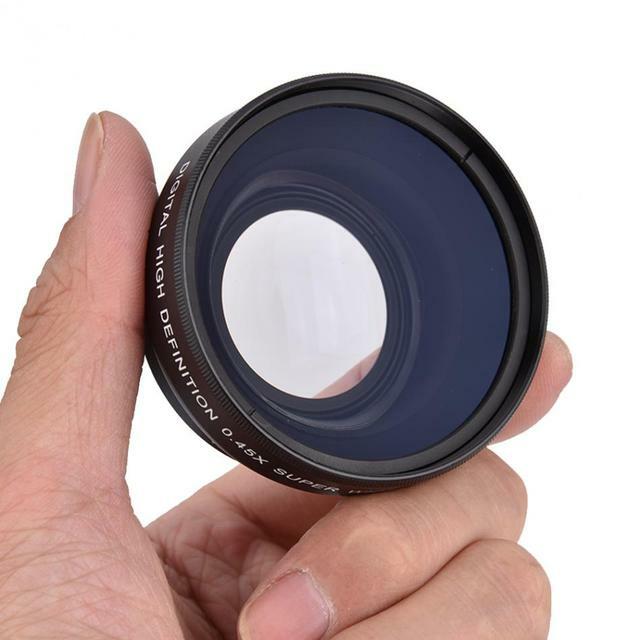 Can work on all cameras & camcorders with lens filters with 52mm thread. 5. Suitable for photography lovers. This lens is compatible with 52mm lenses only, but can works on all cameras lens filters with 52 mm thread.